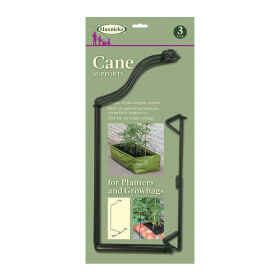 A cane is not properly dressed without a CaneTopper!. 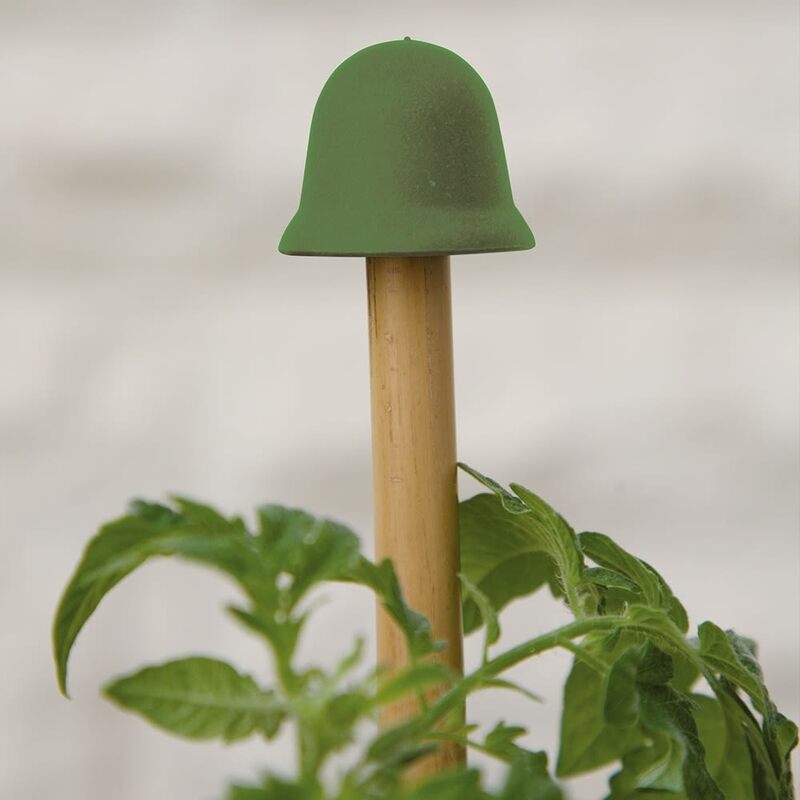 Use the single Olive CaneTopper to cover the potentially dangerous top of single garden support canes. 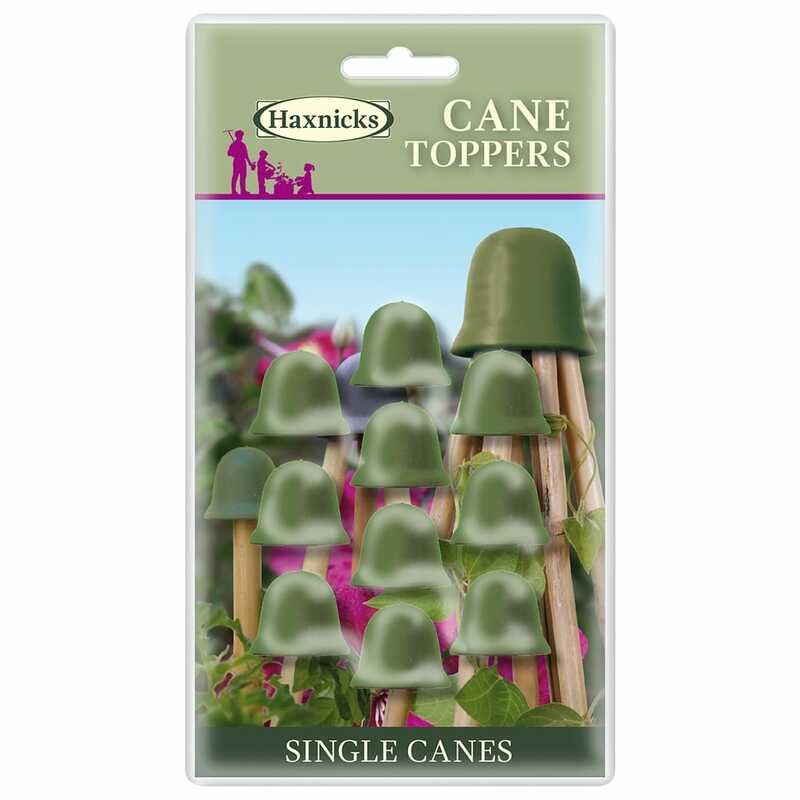 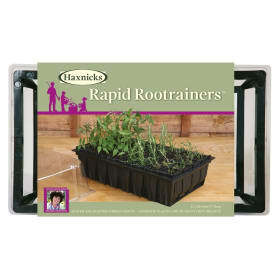 Cane Toppers also work well as a rip-stop solution when dragging mesh or netting over garden canes.